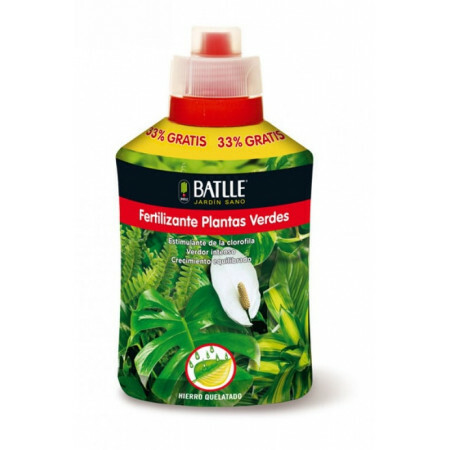 Fertilizers for green plants in liquid form or in pellet form to dissolve in water. - Extertronic, S.L. 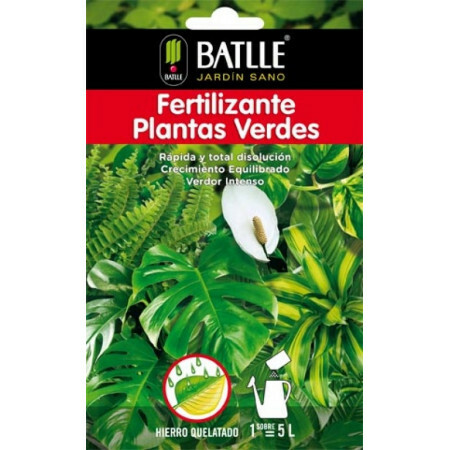 Green plants fertilizer There are 3 products. 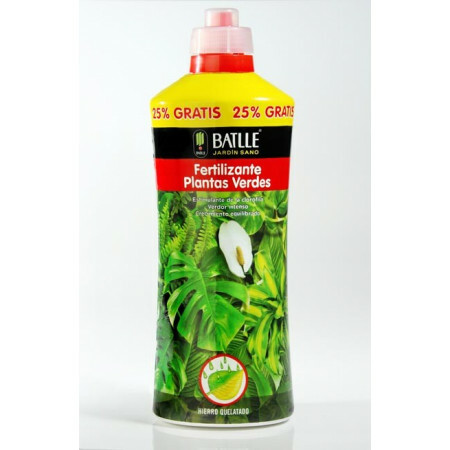 Fertilizer pellets as quickly and completely dissolved, with its high nitrogen content ensures equlibrados development and growth. Nutritional complex high assimilation and rapid response, which promotes rich green plants. Applicable in any interior or garden terrace condition.